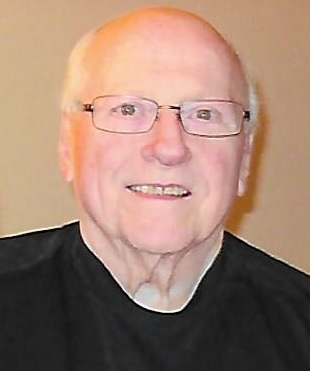 Gerald “Jerry” L. Geisen, age 77, of Waupaca, passed away Thursday, October 18, 2018 at ThedaCare Medical Center – Waupaca. He was born in Hammond, IN on April 1, 1941 to Leo and Mary (Mize) Geisen. 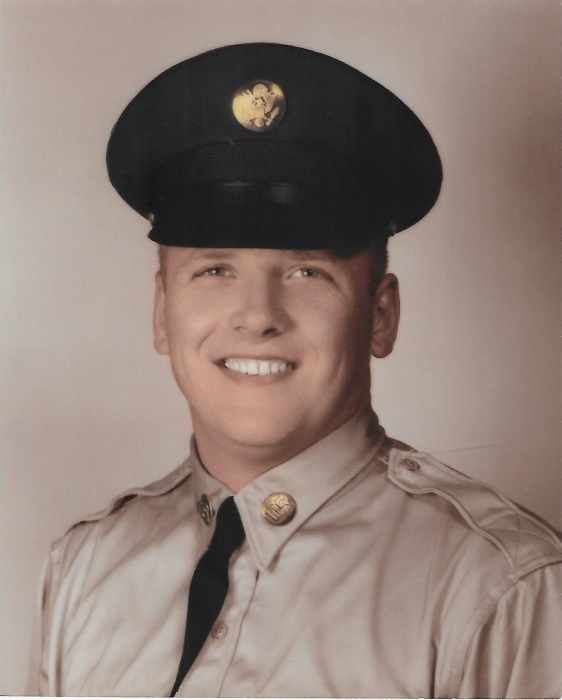 Jerry was an extremely proud Army veteran, serving during the Vietnam Conflict with the Army Signal Corps. He was an avid Chicago Cubs and Bears fan. On December 17, 1976 he was united in marriage to Nancy Stenberg. Together they made their home on the Chain where they spent the last 20 years. He worked 13 years for Rand McNally in Hammond, seven years at the Chicago Sun Times, and retired after 21 years at the Kimberly Clark diaper plant. He is survived by his wife, Nancy; children: Keith (Teri) Cipowski of Minneapolis, MN and Sandy (John) Gocker of Greenville, WI; grandchildren: Lauren and Ava Cipowski and Nicole and Ben Gocker; a brother, Daniel Geisen of DeMotte, IN; sisters: Edna Mae Miles of Murpheysboro, TN and Louise Szot of Medford, OR; nieces, nephews, other relatives and friends. Jerry was preceded in death by a brother, James Leo and three sisters: Dawn Marie, Catherine and Bernadine. The memorial service will be held at 11 a.m. Saturday, October 27, 2018 at the Maple Crest Funeral Home, with military honors to follow. Visitation will be held from 10 a.m. until the time of the service. Burial of cremains will take place in the Central Wisconsin Veterans Memorial Cemetery in King, WI. The family extends their heartfelt gratitude to the staff of ThedaCare at Home Hospice, Dr. Baeseman, and the staff at ThedaCare Medical Center – Waupaca and Recover Health, for all of the wonderful care given to Jerry. Yesterday is history, tomorrow is a mystery, today is a gift, that’s why they call it the present.